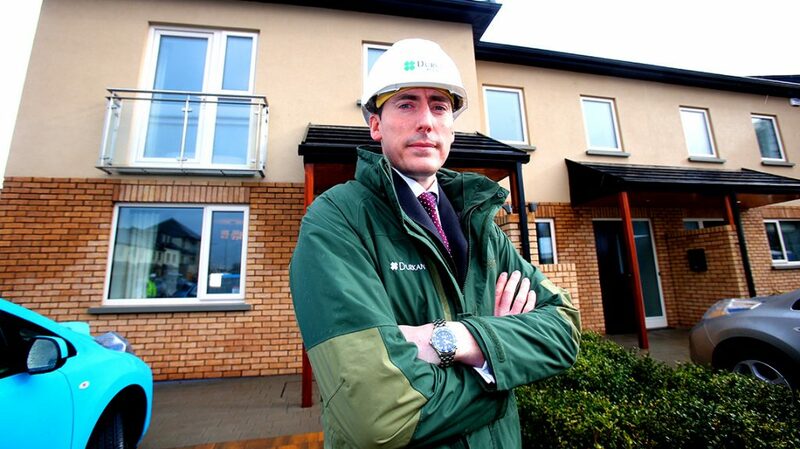 delivered which creates long term value and a sustainable solution to the current housing crisis. 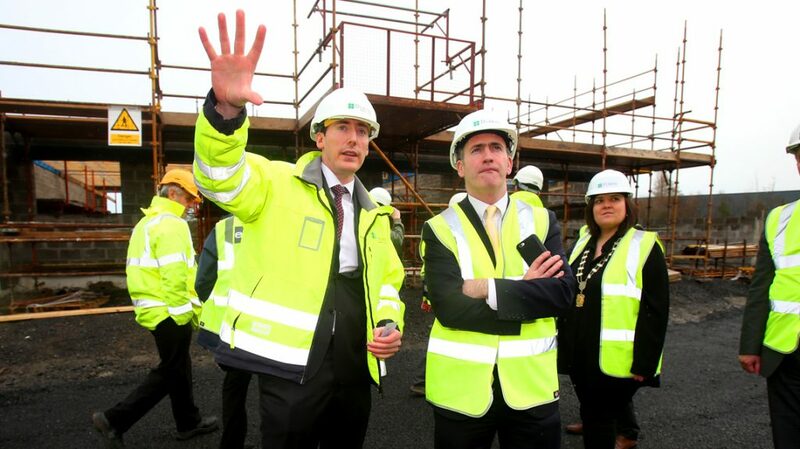 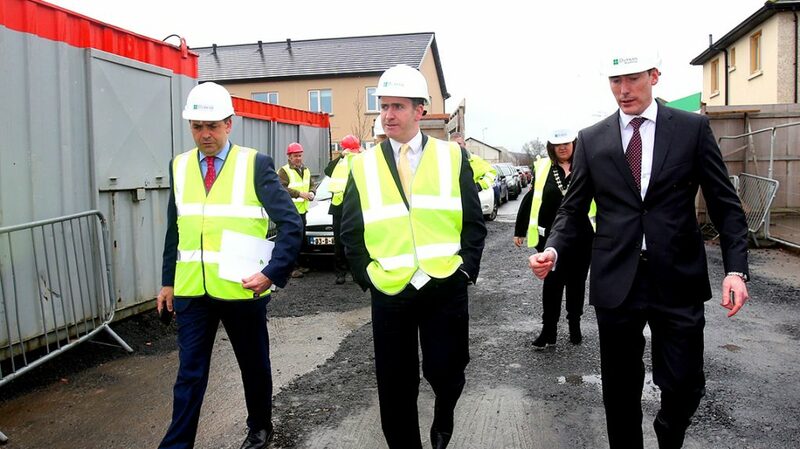 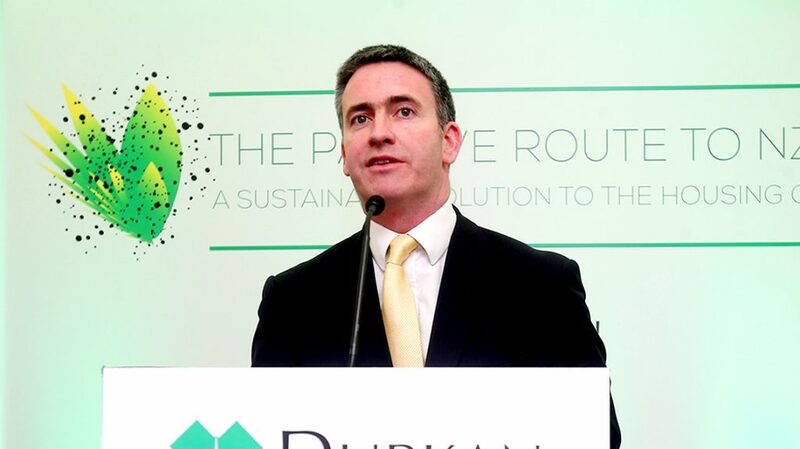 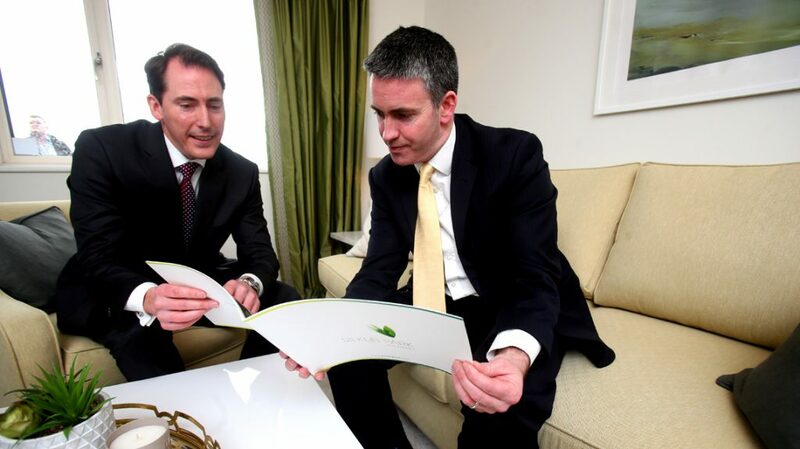 Our Industry Day on Wednesday 22nd February was officiated by Damien English TD, The Minister for Housing & Urban Renewal. 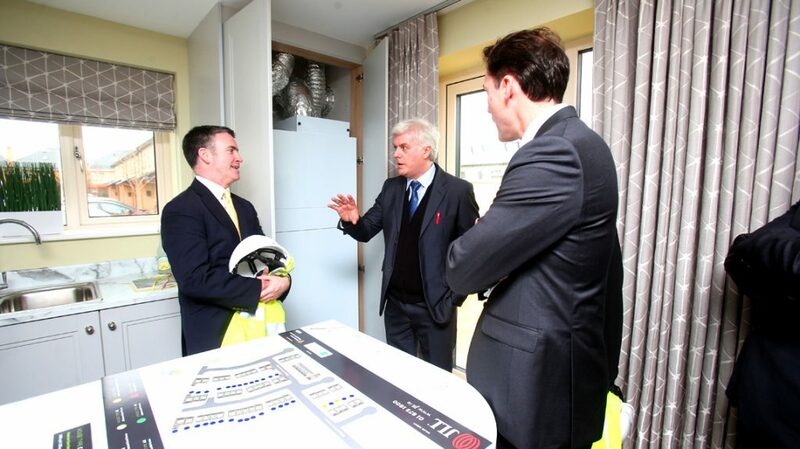 Utilising the site at Silken Park, the largest passive house residential development in Ireland, as a venue, select invited guests were given a walking tour through the site to see products in-situ at various stages of the build followed by a tour of the show-houses to experience the warmth and airtight benefits of a completed passive house. 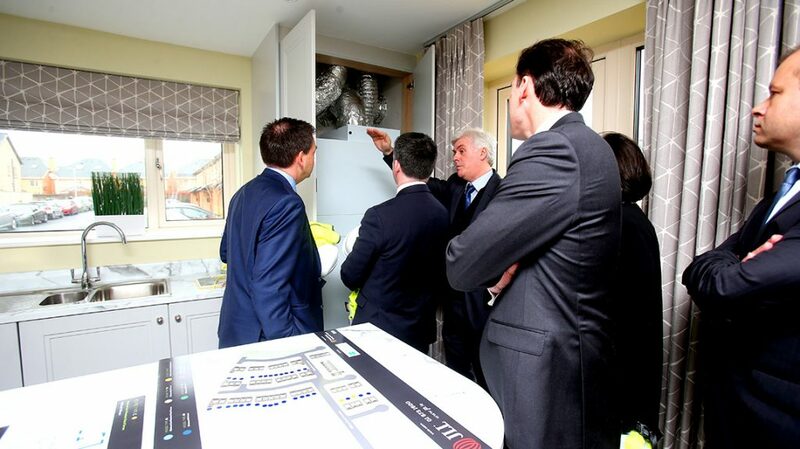 Guests were then returned to an information centre held in a catered marquee where they had the opportunity to meet the teams behind the build and chat with leading industry experts. 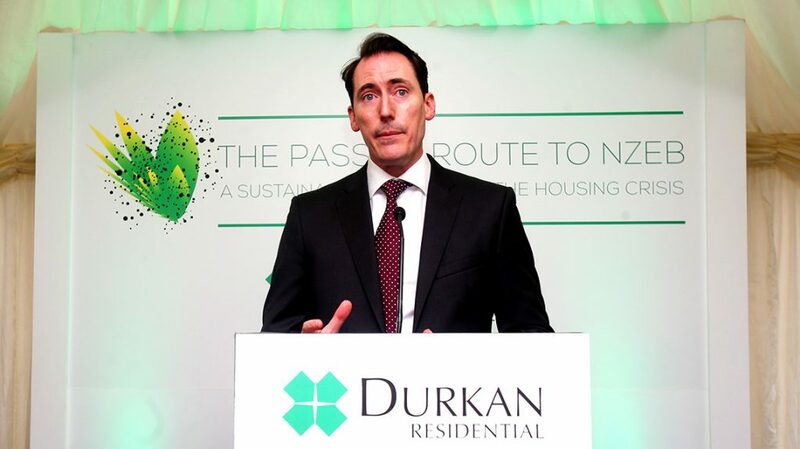 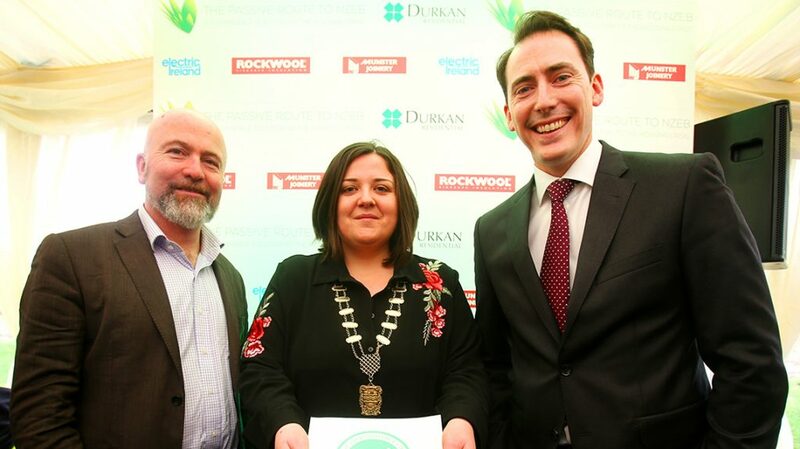 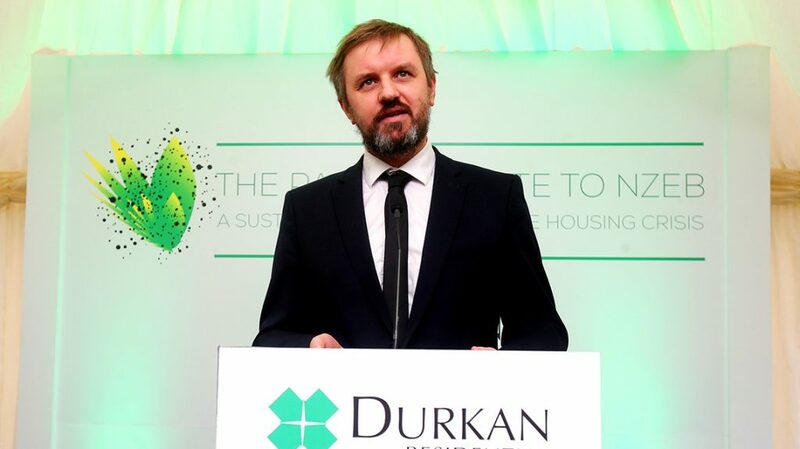 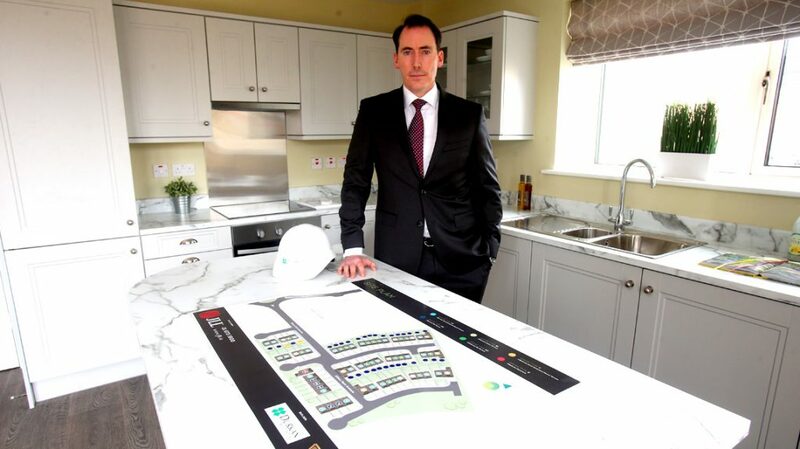 This event was marketed to key stakeholders from the political sphere, local authorities and housing agencies to showcase that Rapid Build, Economic, Affordable Homes are now achievable in Ireland on a large scale when built to Passive House standards.